Remember, remember the fifth of November, gunpowder treason and plot. The popular poem has gone hand in hand with bonfire night for ages and is a great autumn night out. 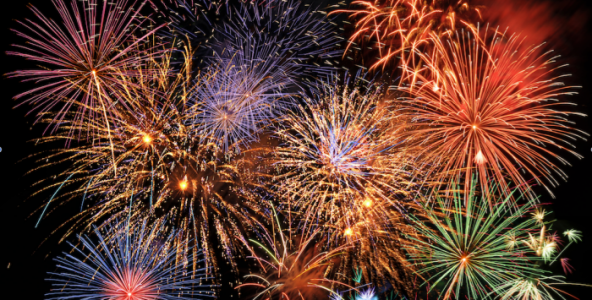 Here is our pick of whats on bonfire night north east. City of Sunderland seafront illuminations. 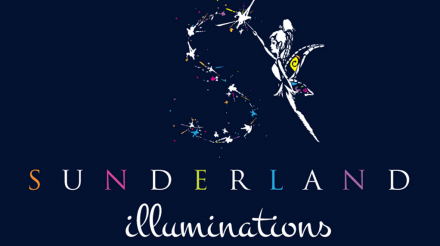 Part of the Sunderland illuminations this free display runs from 9.30pm on the 5/11/16. Ashbrook cricket club is hosting a bonfire night on their west lawn on the 5/11/16. Gates open from 6pm and the fireworks go off with a bang at 7.30pm. £6.00 entry with a funfair and food stalls available. Ocean beach in South Shields have their free firework display on the 6/11/16 with two shows at the park behind the pleasure park. The first show is at 6.30 pm and the second at 8pm. Newcastle Ousebourn fireworks, city stadium, Warwick street. Opening from 5pm with the fireworks display at 6.30pm this is a Friday night show on the 4/11/16 which will sparkle. There will be a few food stalls here if you get peckish at this free event. Saltwell park Gateshead has one of the biggest events in the area with more than 30000 people turning up to see the fireworks on 5/11/16. This year’s display will have for the first time a stage with live music and a digital screen. You do have to buy a wristband for £2.00.